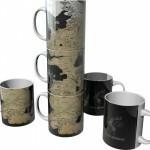 Game of Thrones Map of Westeros Mug set | D.G.C. Fantastic and great quality Mugs displaying the map of Westeros once stacked upon each other. 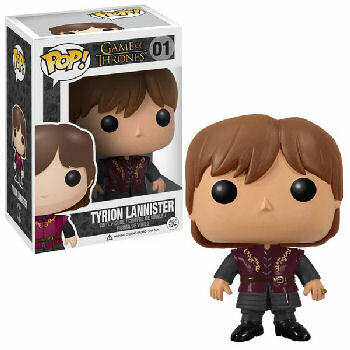 Complete with a display stand this would make a great gift for any Game of Thrones fan, or if you just wanted to spoil yourselves because that’s OK too! 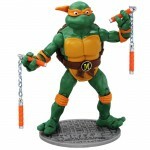 If you want awesome, we bring you just that! 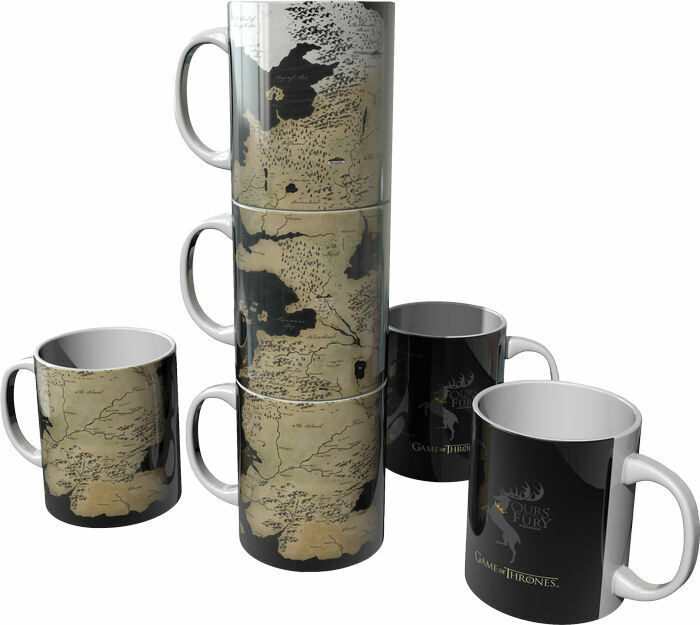 These three mugs, when stacked display the whole map of Westeros. 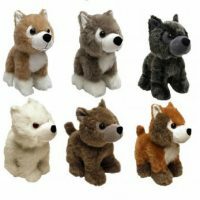 Amazing detail and comes in a presentation box for great gift ideas or just as something to treat yourself to! This item comes complete with display stand to keep your Mugs nice and safe. 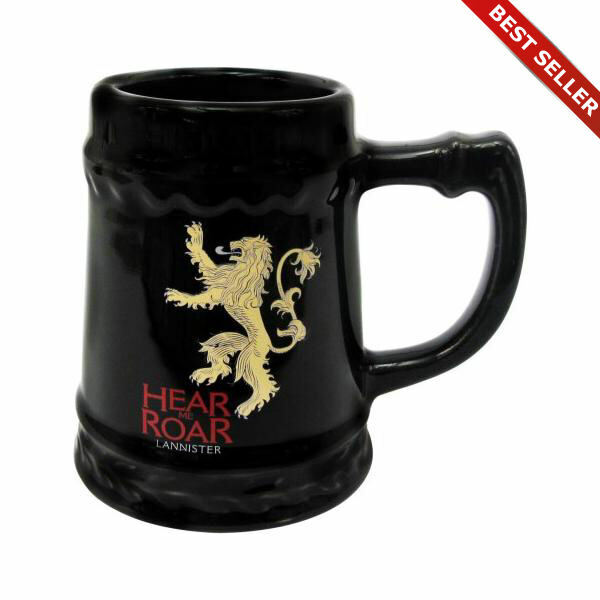 All of our Game of Thrones merchandise is 100% official.